In Homestay English teaching for students, students often decide that living with English Language teacher and having lessons in the tutors home is a perfect option. Certainly, they have the undivided attention of the teacher and no disruption from other classmates. On the part of the teacher this also means that there is a greater understanding of any linguistic problems that the student may have and these will also become apparent during private tuition This can also be a great way for a student to improve their language skills in the form of fast track learning with the full attention of the teacher, focusing on their strength and improving their weaknesses during the lesson. The advantages outweigh the disadvantages for anyone wishing to learn with homestay English Teaching for students especially those who may not have the confidence to speak in English in front of other students. Equally, students may find it more daunting being alone with a teacher without the support of friends who can help out if they don’t know an answer. For teachers hosting a one to one homestay this can also be more mentally challenging as it is more intensive than teaching in a classroom and can be quite stressful for both the teacher and the student, teachers can also set the pace of learning and adjust it solely to the student rather than trying to please a large class of students with mixed levels students finishing quickly and some arriving mid class. The teaching room is important and although not a classroom as such the room must be ‘classroom like’ in the way that there should be no disturbances from elsewhere such as mobile phones, TV’s ,children or pets . Students that come to the UK have on the whole a more traditional way of learning in their school English lessons which involve lots of grammar and written work. The first few days can be daunting for the student especially if it’s their first time in the UK but gradually the student learns to listen out for keywords and by the end of their stay their language level improves notably. We try to give these international students lot more fully immersive experience than regular 1:1 language school teachers. Together with our homestay English lessons and our host families we offer an excellent English Homestay tuition for all our students. Our Fast Track English Lessons for Adults also uses the same methodology. Some homestay teachers are also worried about having enough material for a one to one situation and lesson plans must be written taking into account that time must be allowed for the student to work alone and not be rushed. Timing also is easier on a one to one as the student and teacher can work to their own time limits and if a lesson runs longer than intended the teacher can then adjust the follow days lessons to suit. In a classroom situation, this would not be possible because of time restrictions on a large group. Homestay teachers should also be aware of keeping the subject interesting as there are no other students in the class to enable things to be discussed in a varied way and efforts should be made to find interesting subjects or projects. 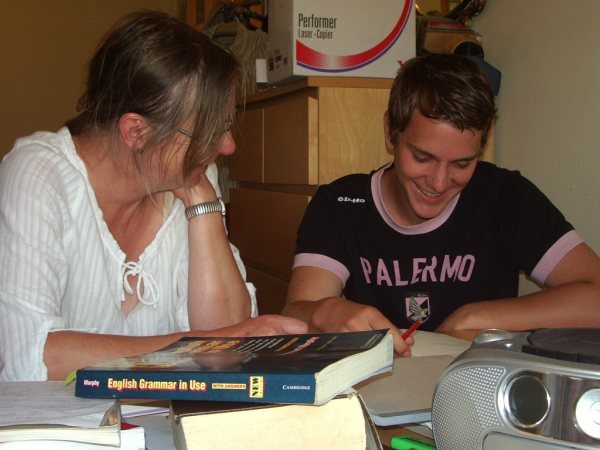 In the homestay students and teachers can decide on lessons and ways to improve their English, in most cases the student and their host tutor will get on well with each other and only in very few cases is there a conflict of character and the need to change host tutor. It can also mean however that the teacher can build up a good relationship with the host student and often students will return to the same host tutor year after year. Students looking for a one to one homestay are often very motivated and in a lot of cases decide on which area of the UK they wish to go, English Language Homestays are based in the South but there are homestay English teachers working for ELH as homestay English Teachers in the South East, South West, London, Scotland and far away destinations such as South Africa, Malta, Canada and Corfu. 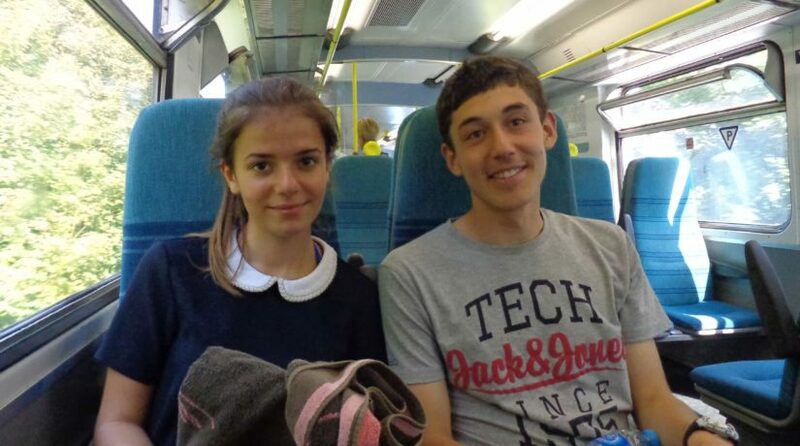 If you are interested in becoming our homestay English tutor, why don’t take our TEFL courses in Brighton, for a career in English Teaching? Contact us to learn more about our Living and Learning English courses. 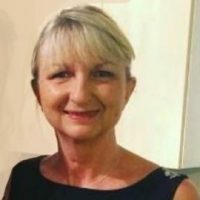 I have been a homestay teacher in Costa Rica and I am a certified TEFL teacher with a Bachelor of Science in sociology. Have taught for Berlitz language School in Fort Lauderdale Florida. I am looking for a Homestay in Argentina. Please email me information and opportunities for Homestay teaching.